A cake makeup of unmatched quality- now available in our new "advanced formula" for improved coverage. It's fade resistant- perspiration resistant and non-streaking. 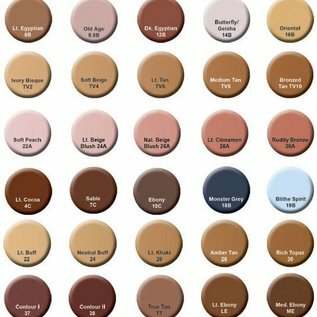 This unique blend of provides exceptionally true colors with effortless application and easy blending for shadows- highlights and special effects. 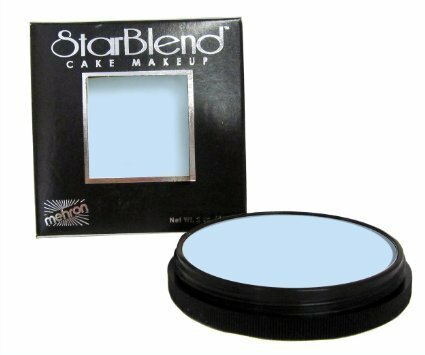 Trust the leaders in theatrical makeup since 1927 to bring you the superior cake makeup, StarBlend™ . 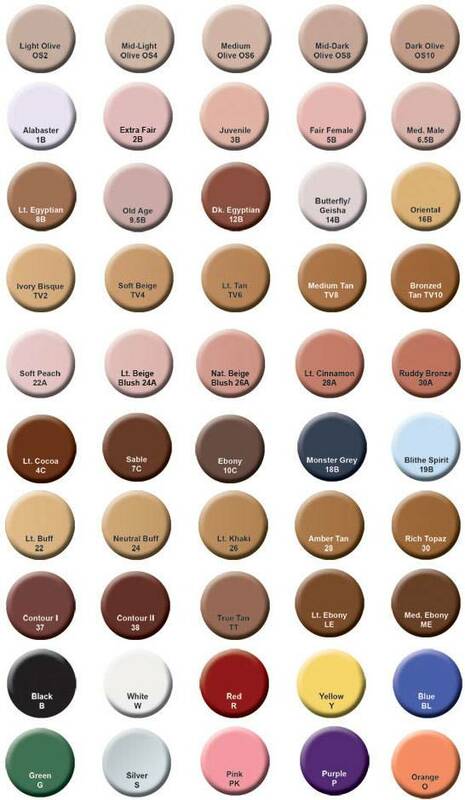 With over eight decades researching and formulating cake makeup Mehron has made the ultimate in Cake Makeup. StarBlend™ is fade resistant, perspiration resistant and non-streaking, everything that a performer needs under the hot lights. The last thing a performer needs to worry about is the performance of their makeup. 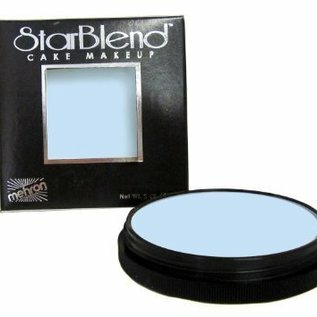 StarBlend™ is the preferred cake makeup of Makeup Artists throughout the entertainment world. This uniquely blended Cake Makeupprovides exceptional coverage and blends easily with an effortless application.StarBlend™ is astoundingly available in over 50 True Colors. INGREDIENTS: Talc, Mineral Oil/Paraffinum Liquidum/Huile Minérale, Zinc Stearate, Stearic Acid, Lanolin/Lanoline, Cetyl Alcohol, Triethanolamine, PEG-12 Laurate, Mineral Spirits, Methylparaben, Propylparaben. May Contain [+/- CI 77891 (Titanium Dioxide), CI 77007 (Ultramarines), CI 77489, CI 77491, CI 77492, CI 77499 (Iron Oxides), CI 77288 (Chromium Oxide Greens), CI 77289 (Chromium Hydroxide Green), CI 42090 (Blue 1 Lake), CI 15850 (Red 7 Lake), CI 15850 (Red 6 Lake), CI 19140 (Yellow 5 Lake)].